The Colorado Student Media Association holds board elections every two years, and all advisers of member media may cast one ballot. The election is conducted through SurveyMonkey, and the voting window is May 8-12, 2017. 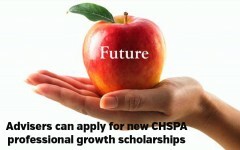 Winners will be announced on Saturday, May 13 on our site and through the CSMA listserv. Immediate Past President Justin Daigle, CJE headed the Nominations committee. Our current Vice President, Annie Gorenstein Falkenberg, CJE, adviser at Longmont HS, will assume the presidency, and current president Adam Dawkins, CJE, adviser at Regis Jesuit HS, will move to immediate past president. Six other board positions will be chosen in our 2017 election, serving for a two-year term. You are encouraged to examine current job descriptions for all our candidates, and each candidate has shared a brief bio and a candidate statement. You will find those in this post. Jessica Hunziker, CJE advises the CV Student Media program at Castle View High School, which includes yearbook, newspaper, broadcast and online, in addition to her role as English Department Chair. Hunziker’s media staffs have earned numerous awards, including the All-Colorado award, All-American ratings from NSPA, Gold Medalists ratings from CSPA, and most recently, placing in NSPA’s Best of Show yearbook and newspaper competitions. Having served on the CSMA Board for six consecutive years, Hunziker is passionate about student media and wants to be part of the leadership that moves scholastic media in Colorado forward. Hunziker believes that empowering advisers with the knowledge, resources and support they need allows for sustainability and programs that make a difference. Additionally, Hunziker is up for the challenge ahead as advisers and their students continue to adapt to and tackle the challenges of the ever-changing media landscape. 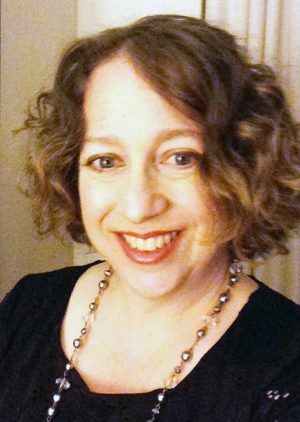 As vice president of CSMA, Hunziker will continue to be part of the national conversation about scholastic media and will work to serve CSMA members. 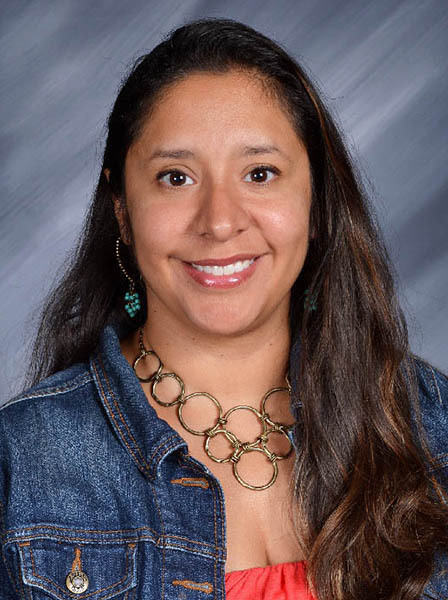 Carrie Hendrix, CJE has been advising the Westwind yearbook for the past 14 years and the Ranger Review newspaper for nine years at Lewis-Palmer High School in Monument. Her yearbook publication has earned the All-Colorado state award five years in a row and national awards including a 2012 Silver Crown from CSPA, 2014 NSPA Pacemaker, and most recently a 2017 CSPA Silver Crown. 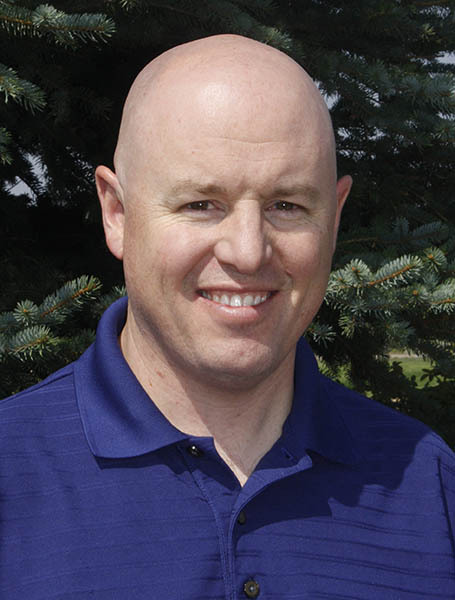 Hendrix was named the 2015 CSMA Adviser of the Year. She enjoys presenting sessions at state and national conventions and teaching at camps to share her journalism passion. I think an important part of our journalism community is the responsibility to give back to student journalists and advisers in our state. After 14 years as a journalism adviser and serving as Write-Off Co-Chair for the 2015 JEA/NSPA National Spring Convention in Denver, it would be an honor to serve as Secretary of CSMA. 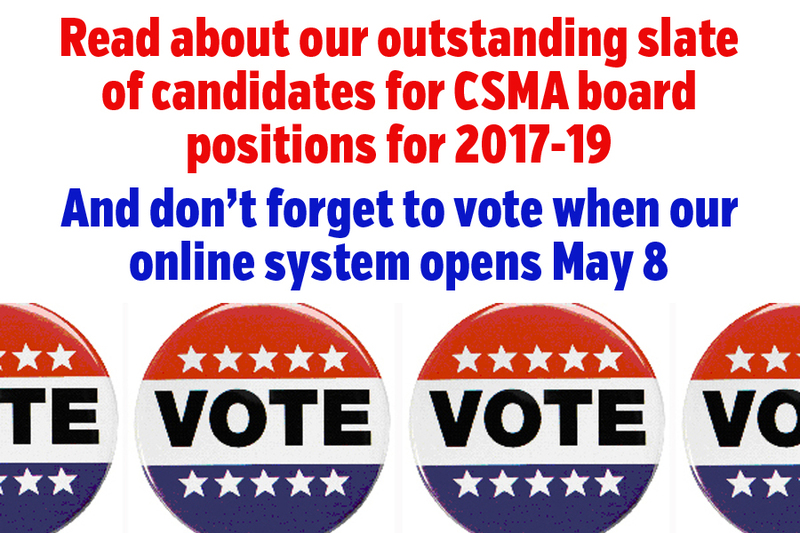 With this CSMA state organization role, I would document board meetings, volunteer to serve on sub-committees, support the board in decisions made, and offer help with my years of advising experience. My goals for my term are to continue any work the board has started and support new advisers with any educational needs. Bonnie Katzive has more than eight years experience as a high school publications adviser and is currently the adviser for Monarch High School’s The Howler magazine, mhshowler.com, and Mosaic yearbook. The Howler was a NSPA Pacemaker Finalist in 2014. 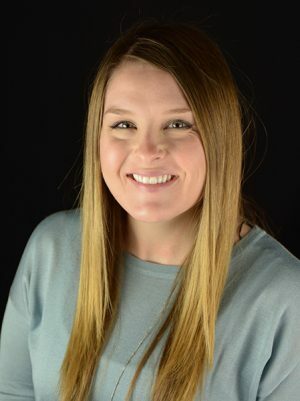 Bonnie has written for CJET, presented at CSMA J-Day and JEA/NSPA conventions, and is currently working on articles for several other advising-related publications. She was one of the first recipients of the Press Law and Ethics certification in Colorado in 2012 and attended the Reynolds Institute at ASU in 2013. 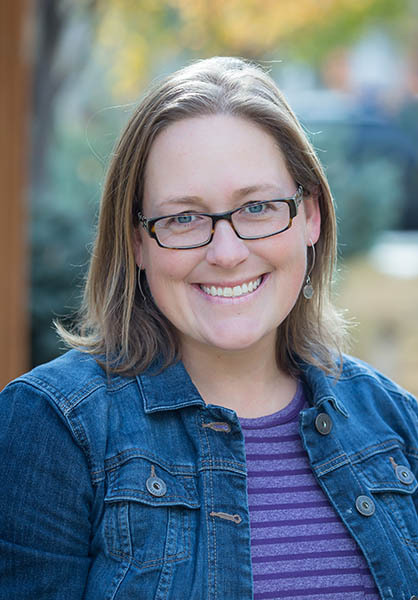 Bonnie worked on the local JEA organizing committee for the JEA conference in Denver and has been a leader in creating more interaction between journalism advisers within the Boulder Valley School District. In BVSD, she has co-authored revised course guidelines for Journalism and proposed revised student publication policies. Bonnie believes in the power of high school journalism to empower student self-expression and participation in democracy as well as to train students for the jobs of the future. I see the role of secretary as being about connecting — to CSMA, JEA, to journalism resources in Colorado, and to each other and our students. As secretary, I would focus first on the core job of creating accurate and organized records of meetings and action plans. 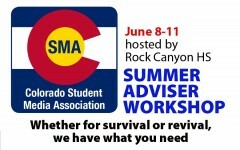 I would also like to review the CSMA website over the summer in order to help the Executive Director think about other ways the site could improve as a venue for communication — for connecting to each other and to the scholastic journalism world — for all of us. Journalism advising can be stressful and one of my greatest sources of support has been networking with other advisers. I would like to see CSMA step up efforts to help advisers connect with each other and build networks so no one feels alone. 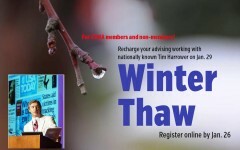 One way to achieve this is to create opportunities to meet each other, which is why I would like to see us try to support some regional social gatherings, since not everyone can make it to the Winter Thaw or SAW. I know we are all busy, but it would be nice to provide a relaxed opportunity to find each other when we are not having to also watch out for our students. Every once in a while, I encounter some sort of crisis and just knowing that I have a relationship with another adviser that allows me to pick up a phone and reach out for advice and sympathy has saved me plenty of tears and teeth grinding. Another area I would like to open for discussion within CSMA is providing some kind of in-state opportunity to carry out some experience that is like the write-offs at JEA. Write-offs have been very helpful for my students who attend the convention, but that’s the issue: only the students who can attend are getting that opportunity to learn from the fast-paced think-on-your-feet experience. I want to find a way to bring that to Colorado, possibly through using some sort of online tool so any school can participate, no matter how remote. Shaun Martin: Born in Aurora, raised in Lakewood – I am Colorado to the bone. After high school, I went to Metro and majored in History and English (writing). I have taught English and Social Studies at Castle View High School the past five years. My foray into media came by way of necessity: I was “voluntold” to take over the broadcast journalism class. Through learning the craft (and staying one lesson ahead of the kids), I fell in love with video and video editing. From there, I advised a broadcast and many film groups in a less-than-traditional program within CV’s walls. Of course, there have been more than a few run-ins with administration. I have therefore become increasingly more passionate (and decidedly more vocal) about First Amendment issues, specifically regarding student journalism. And as I find this passion’s deterioration unlikely, it only seems fitting to expand it through more official channels. My goals for my time in the Advocacy Coordinator position and for the CSMA are one and the same: maintaining truth in journalism. to diversify relationships with professional organizations – to gain more insight into the real-world ramifications of dynamic First Amendment issues, and better prepare our journalists for the fights the will inevitably have to fight both in the near and far future. 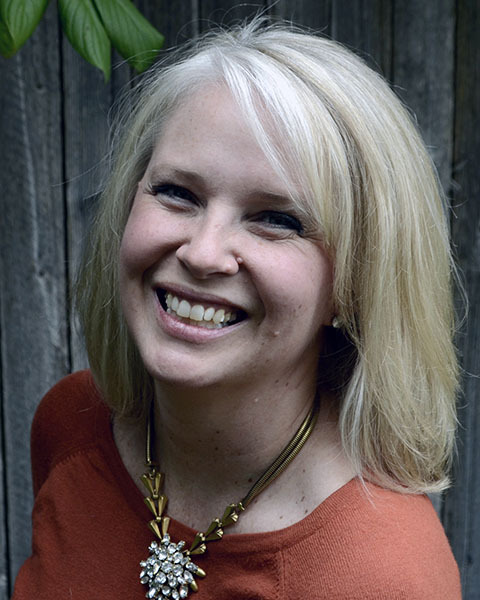 Kristi Rathbun, CJE advises The Black & Gold yearbook, The Rock student newspaper and rockmediaonline at Rock Canyon High School in Highlands Ranch, CO. For over 20 years, she has helped journalists achieve state and national success in student media. Her students have earned All-Colorado Awards from Colorado Student Media Association, Crown and Gold Medalist recognition from CSPA, Pacemaker and All-American recognition from NSPA and a number of Best of Show honors at national and state conferences. Rathbun speaks at national and state conventions and workshops helping students and their advisers build solid programs in multiple media platforms. Rathbun currently serves as the CSMA Advocacy Coordinator and Colorado JEA State Director; she was selected as a JEA Distinguished Adviser in 2014 and received a CSPA Gold Key in 2016. My hope is to be a resource for anyone needing assistance with First Amendment issues — whether by the push of a ‘panic button’ or the need for education or training. I am a firm believer in proactivity and think that by distributing regular ‘snippets’ of First Amendment facts and scenarios, we can better prepare our student media core to demonstrate confident professionalism. Empowering advisers and students through knowledge of the law in Colorado and helping them build positive relationships with their communities — from students and staff to administration and advertisers — is a priority for this position. As Advocacy Coordinator, I hope to be an advocate for anyone in need and to help others become strong advocates for themselves. Tina Barber, CJE currently advises The Guide and The Legend at Cherokee Trail High School in Aurora. As a former high school yerd and college journalist, she enjoys advising both newspaper and yearbook because it makes it possible for her to spend even more time in her happy place: the newsroom (a place she has called home now for 14 years). 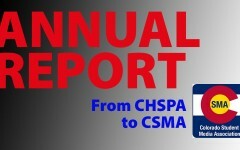 Both CTHS publications have been recognized annually by CSMA. In addition, The Legend received a CSPA Silver Crown in 2016 and earned an All-American critique rating from NSPA in 2017. She loves dogs, snowboarding, nacho cheese, the mountains, teaching writing and journalism, music, yoga, and weather movies equally. (Well, maybe queso a little more!) As a National Board Certified Teacher and a Certified Journalism Educator, Tina has presented at various camps and workshops for both students and educators, such as NCTE, National Writing Project, and J-Day as part of her on-going work as an adviser and building-level staff developer. As the CSMA Education Coordinator, I hope to create opportunities for journalism educators across the state to participate in both virtual and face-to-face PLNs (Professional Learning Networks). Far too often, journalism educators exist as islands within their schools. The job of an adviser is too difficult to do alone, but many of us often do. Whether through a post on Facebook or a conversation at a coffee shop, I want all CSMA members to feel as though they have a journalism friend they can reach out to with ease — sometimes to celebrate, sometimes to problem-solve — but most importantly to share student work. In addition, I would also like to promote the way in which journalism programs teach 21st Century Skills to other educators. Our colleagues in other content areas should be looking to our classrooms as exemplary models for teaching students the skills outlined in the Colorado Academic Standards. 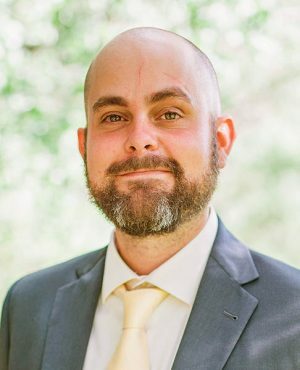 Jed Palmer, CJE is the journalism adviser at Sierra Middle School in Parker. 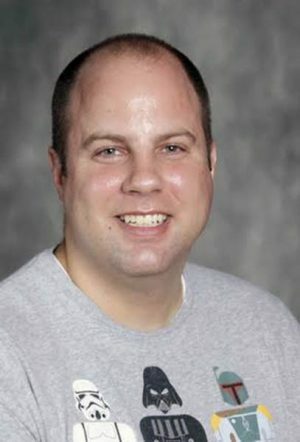 He has been advising for 15 years and is currently in charge of the yearbook, broadcast, and online news programs. He has been actively involved in the CSMA board for many years, most recently serving as the Middle School Coordinator. As Education Coordinator, I plan to work with the offices at CDE to clarify the process for obtaining CTE credentials for journalism teachers/advisers, then work with CSMA advisers to help them through this process. I will create documentation of the CTE authorization process and serve as a liaison with CDE for our members. I also plan to be a visible resource for our members who are looking for help with curriculum and instruction in any areas of scholastic journalism. 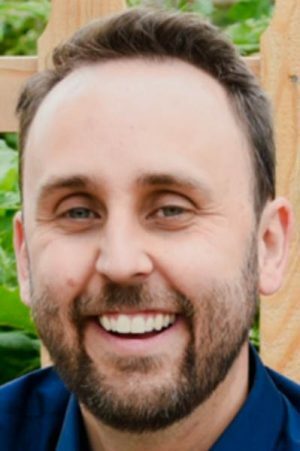 Ben Reed: I advised the Standley Lake High School newspaper for eight years, leading the publication to All-Colorado Honors five consecutive years and a national Pacemaker in 2014. For the past two years, I have worked with student media programs throughout Jefferson County, teaching both students and advisers how to create programs that actually matter in their schools. I have presented at local, state, and national conferences, culminating with the creation of the Jeffco Schools Media Day. I believe in empowering students by challenging them to tell stories their peers will actually want to read. Student journalists (whether they publish online, in broadcast, or in print) have a unique gift that no other student writers in their school possess — an audience. I want students to embrace this opportunity and take every advantage of the freedoms and responsibilities they’ve been granted. When I first took over the journalism and newspaper program at my school, the outgoing adviser handed me a copy of the textbook Journalism Today and said, “Good luck.” The textbook featured such fascinating features as students conducting an interview with Mike Farrell from TV’s M*A*S*H.
Suffice it to say, I didn’t really know where to begin. CSMA came to my rescue. 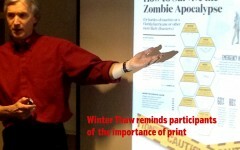 I leaned heavily on other advisers for ideas on how to organize a staff, how to teach students to write incredible personality profiles, and how to guide students to create pages with captivating design. What I’ve discovered is that I am a bit of an anomaly. Many advisers tend to hang back. Who can blame them, really? No one understands the stress of deadlines and unending work quite like a newspaper or yearbook teacher. Create and tap into existing databases of lessons for Colorado advisers to use. Need a new idea for how to teach caption writing? Here you go. Create ways to educate Colorado’s advisers that these databases exist. We need to show people the mountains of resources available to them. Encourage conversations for how advisers can challenge their students to push themselves to create meaningful pieces of journalism. Patrick Moring, CJE is a certified journalism educator and has been the adviser for the state and national award winning KRAM video broadcast program at Rampart High School for the last nine years. He successfully introduced the first live sports broadcasting curricular class in the state of Colorado, and believes that every student journalist should have the chance for their voice to be heard. He is also a huge Star Wars nerd, but his wife and kids love him anyway, so it’s cool. More and more news is being consumed through video and digital media, so it is important that Colorado keeps up with this increasing trend. My goals are simple. I want to see the number of broadcast programs in the CSMA increase in both number and production value across the board. Our state is always known for its solid performance in print journalism when competing for national benchmarks, and it’s time we started to do so at the broadcast level as well. I will provide starting and struggling programs with the support they need to grow their influence. Gina Claus moved to Colorado from East Los Angeles, Calif. She studied digital design and dance at Loyola Marymount University. 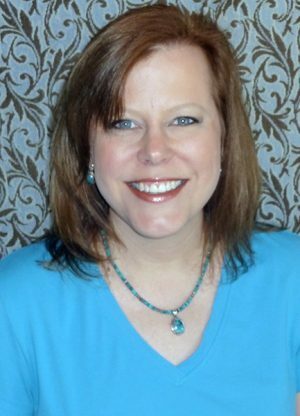 After moving to Colorado in 2002, she continued her education in psychology, with an emphasis in school counseling at the University of Phoenix, Lone Tree. Her dream of becoming an educator came to fruition in 2004 when she began teaching applied technology at Thunder Ridge Middle School. Missing a design aspect in her life, she transitioned to teach digital media and yearbook at Castle Rock Middle School in 2015. In her free time, she likes to spend quality time with her three children dancing in the kitchen and playing board games. She has an insatiable appetite for continuing to learn and educate herself, and is always looking for new ways to lighten up the eyes and minds of her students that she cares so much about. It is with great enthusiasm that I submit my application to serve. My interest in serving on the CSMA board stems from my passion for the middle school student and for providing valuable opportunities for growth and leadership to educators of the middle school level. My goal is to grow a collaborative community of middle school educators with the purpose to support each other’s programs and professional development.